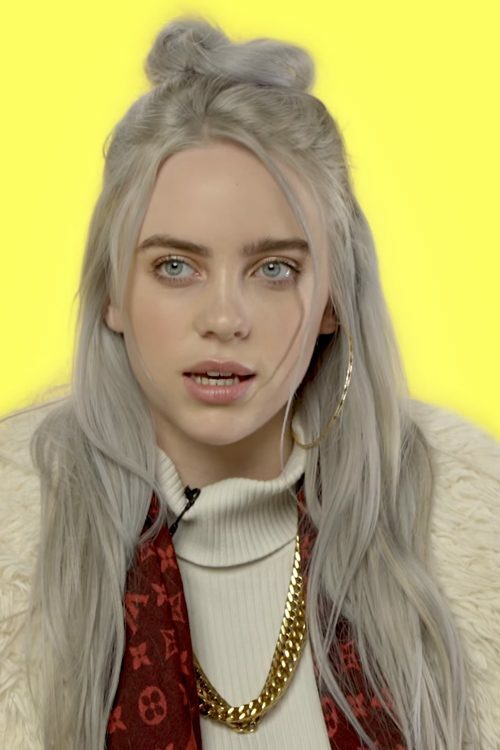 Billie Eilish wears light silver long hair. 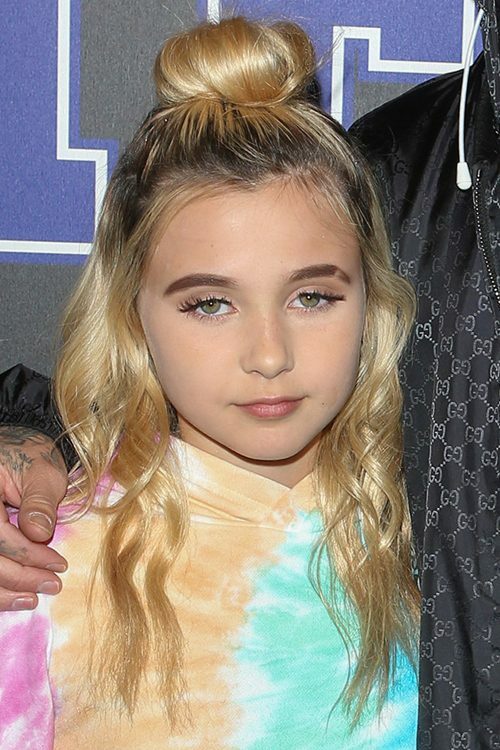 Alabama Luella Barker, Landon Asher Barker, father Travis Barker at the Rookie USA Fashion Show LA18 All-Star at Milk Studios Los Angeles, 855 N Cahuenga Boulevard in Los Angeles, CA on February 15, 2018. 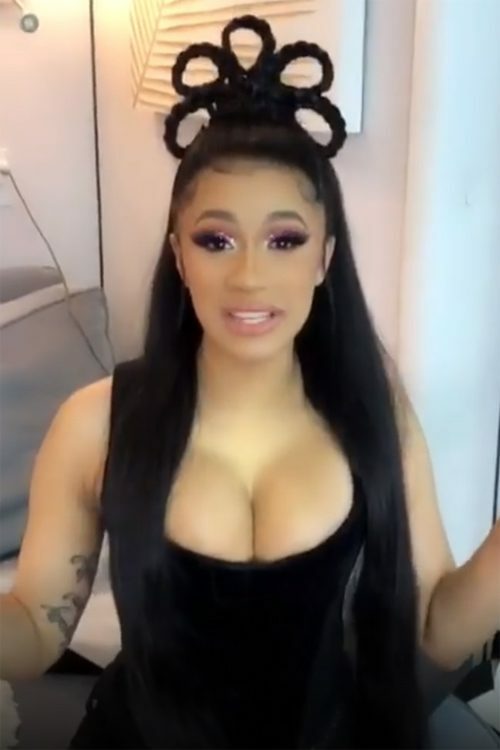 Cardi B wears a special hairstyle with a half-up-half-down flower made from multiple braids. Annie LeBlanc at the Rock Your Hair Presents: “Rock Back to School” Concert & Party at Avalon Hollywood, 1735 Vine Street in Los Angeles, CA on September 30, 2017. 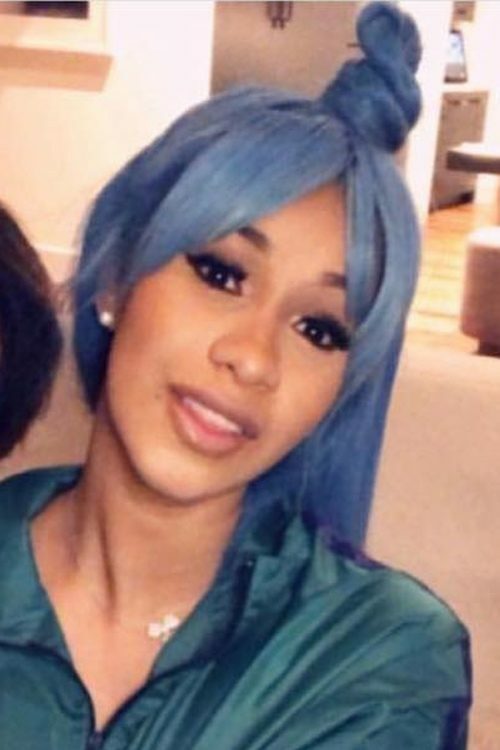 Cardi B has long blue mermaid hair. 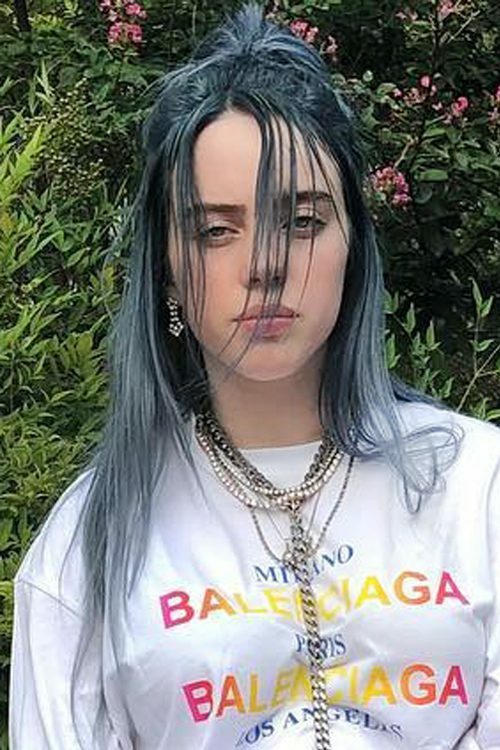 Billie Eilish has a messy half-up-half-down hairstyle. 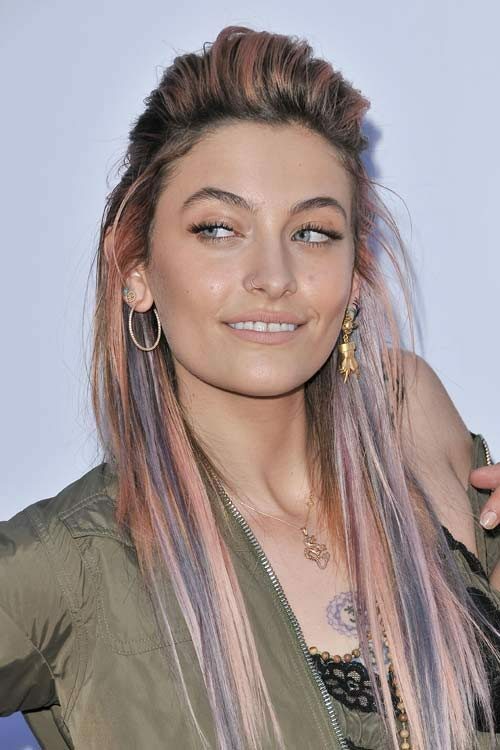 Alabama Barker at the 2018 Beautycon Festival Los Angeles – Day 1 at Los Angeles Convention Center, 1201 S Figueroa Street in Los Angeles, CA on July 14, 2018. Cierra Ramirez at the iHeartRadio 102.7 KIIS FM’s Wango Tango 2018 at Banc of California Stadium, 3939 S Figueroa Street in Los Angeles, CA on June 2, 2018. 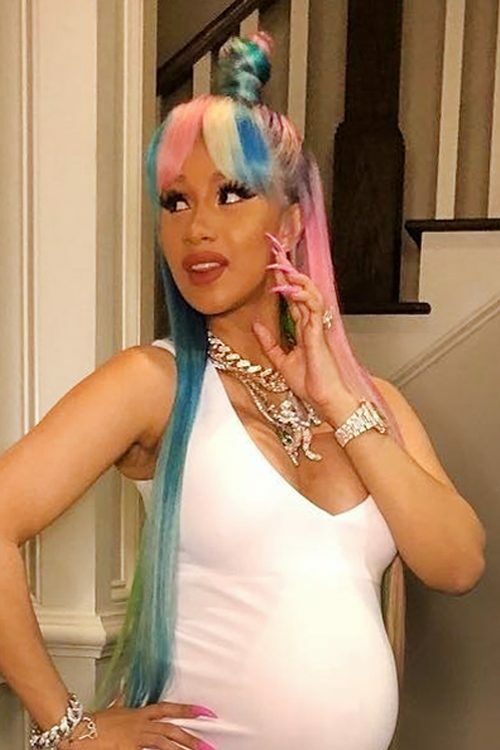 Cardi B has pink, blue and blonde hair color.